An SR-22 is a DMV (Department of Motor Vehicle) required document that shows proof of financial responsibility issued by the insurance company. This filing can be issued for repeating traffic offenders, as well as those who are caught driving without insurance or convicted of a DUI or DWI. Expect up to 3 to 5 years with your SR-22 filing requirements. You can drive legally once you carry continuous liability coverage for that period of time. If your policy lapses or cancels during this time, however, your insurance company will have to notify the state, and your license will be suspended. SR-22 rules are state-specific. If you were to move from Maine to New York, for example, you must continue to fulfill Maine’s SR-22 requirements, even though you no longer reside in that state. Also, if you were to move to another state, the liability requirements of your new insurance policy must match the requirements of your former state. All states have SR22 requirements, except for Delaware, Kentucky, Minnesota, New Mexico, Oklahoma, Pennsylvania, New York, and North Carolina. You can check with your state's department of motor vehicle to find out the exact requirements for your state. North Carolina is NOT an SR-22 Insurance state. 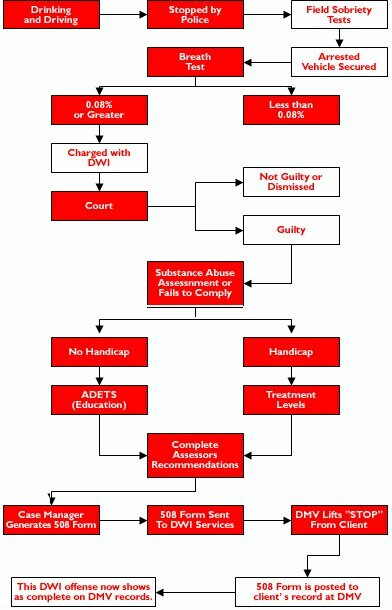 However, if you received your dwi or dui in another state you are required to have the SR-22 filing for the state your received the dwi or dui. Not all insurance carriers in North Carolina will issue an SR-22 as North Carolina is not an SR-22 Insurance state. Brown-Phillips Insurance can issue an SR-22 filing for you for any state that may require it. We offer dwi insurance for the whole state of North Carolina as well as South Carolina and GA.
Get SR22 Insurance Quote Today! From SR22 Insurance to Brown-Phillips Insurance home.